For quite a while, river rafting sports in Bhutan has been gaining popularity both among the locals and international tourists. Of late it is treated as weekend escape activity by multitude of Bhutanese folks. 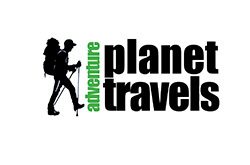 For international visitors it is equally a thrilling and adrenalin-pumping getaway experience. 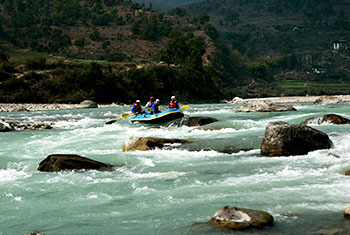 Bhutan’s river system is well fed with much needed water current ensuring sufficient adventure fun and wild ecstasy. Add on the river course meandering through hillock and valleys including some of the prominent historical sites supplement the beauty of rafting adventure. Rafting is feasible in every river system in the country. 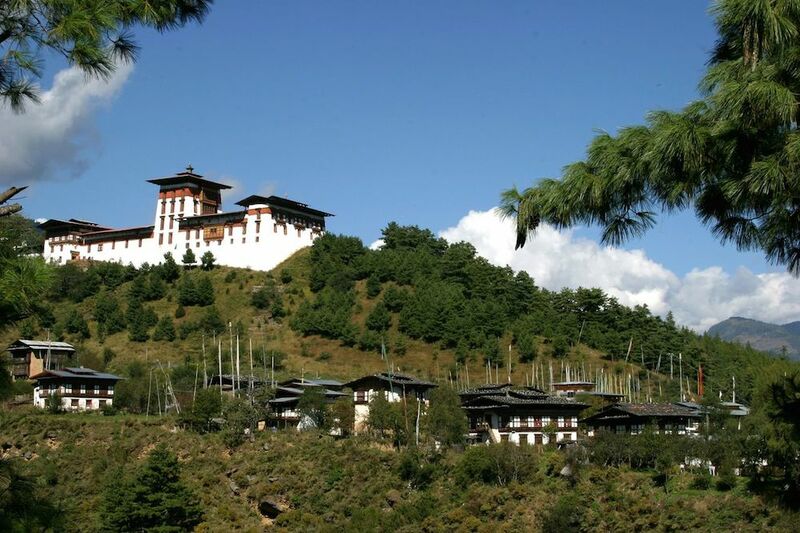 However, it is more dominant in the gigantic rivers of Punakha, Pho chu and Mochu by virtue of its stunning landscape and easy accessibility which makes it convenient to incorporated with various cultural tour and hiking adventure. Both the rivers undulate through gorges and scenic rural valleys enabling much needed thrill and adventure elation. While on rafting you will be escorted by experienced rafters with two safety kayakers to ensure maximum safety. Unlike kayaking, rafting does not require any preliminary training or experience. It is just get aboard, fasten the safety belt, get the safety jacket on and manoeuvre your oar in rhythmic fashion. And for those wishing to experience hard-core thrill in Punakha River, kayaking is the best option and it is absolutely acceptable venture. 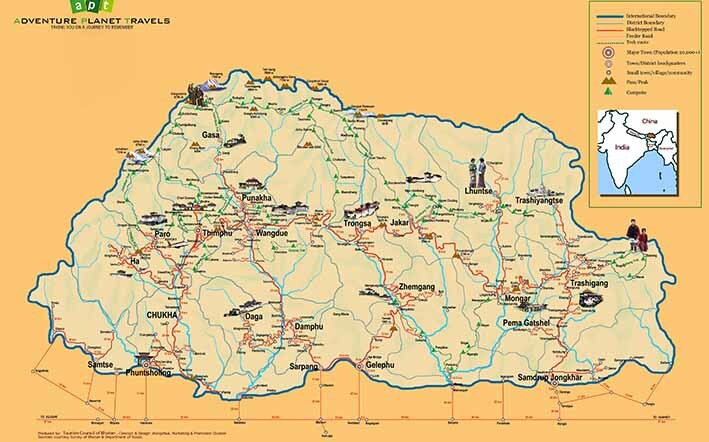 Other rivers in Bhutan like Mangde Chu in Trongsa, Dangme Chhu in Trashigang and Sunkosh in Tsirang are best suited for hard-core kayakers and professionals. These rivers are famed for its high water currents passing through deep gorges often demanding professional skills and manoeuvring. While in Bhutan you will be accompanied by professional local kayakers with in depth knowledge and experience. In their company you will cherish every moment of your adventure and take most out of it. We offer campaign accommodation in our designated sites, which will add up more adventure fun and experience. So be it for start up experience of group rafting adventure or for advance kayaking experience by hard-core adventure seekers, you can contact us for detail information and necessary tour planning via email. We will get your request done with highest professionalism flair.